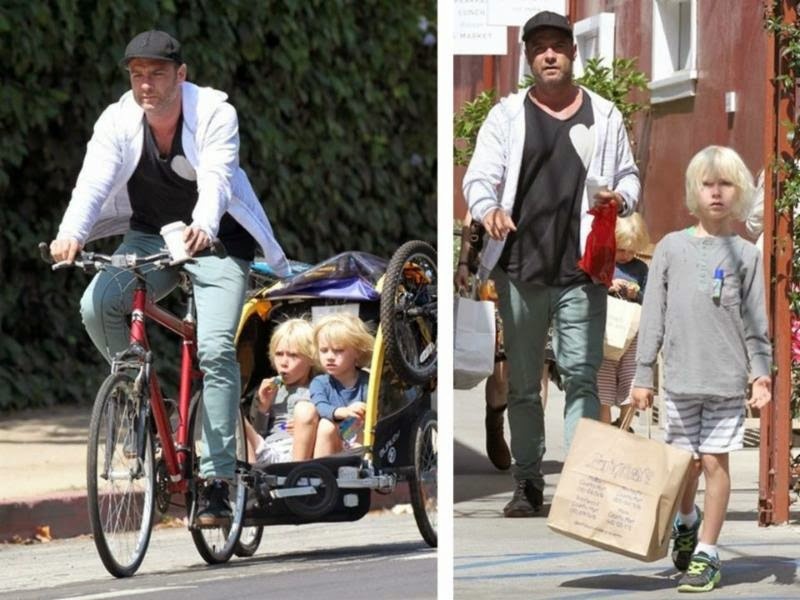 Liev Schreiber was spotted wearing fodada again while biking with his boys in Brentwood today. This is the third time the Ray Donovan star has been photographed wearing his fodada Marbella Hoodie ($42; www.fodadawear.com). You can check out our blog post from earlier this week to learn about that blue t-shirt you can see in the picture to the left. 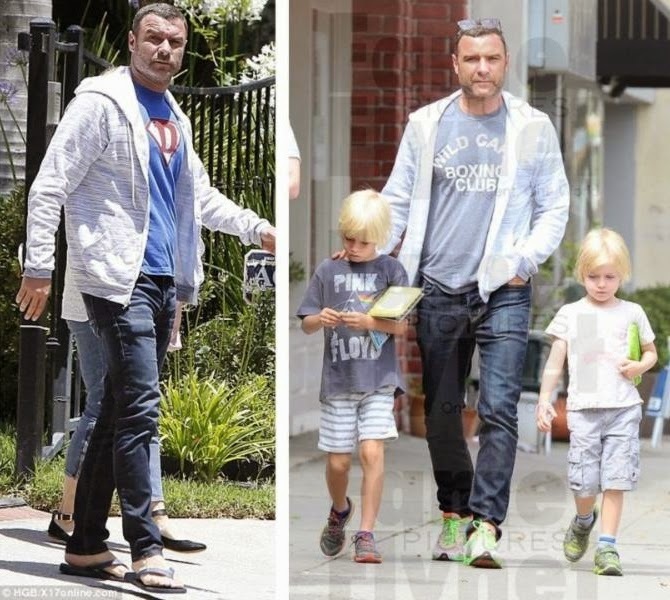 See what we spotted Liev wearing earlier this week.